Just a few books I’ve been into lately. I thought I’d share! 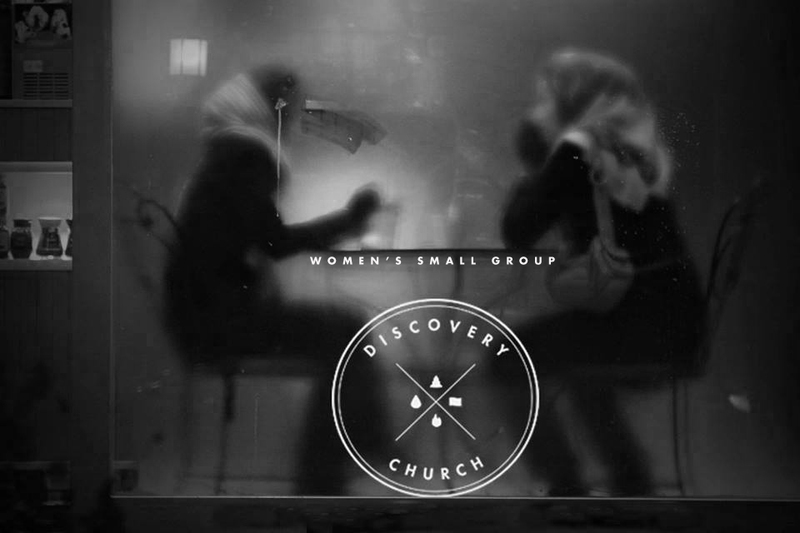 Women’s Small Group Monday’s at 7:00 pm. This is a four week small group, which will pick up after the holidays. We are meeting at Jennifer Taylor’s home. 544 Whetstine Street, Prescott. No children please. I would like to thank “Sister Opel Reddin of Central Bible College for introducing me to the mind of American Poet Walt Whitman. 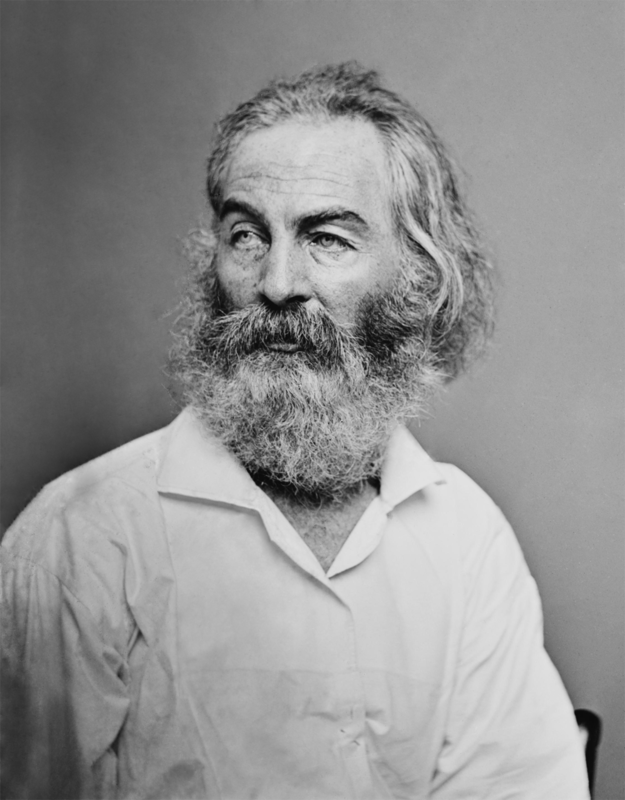 Walter “Walt” Whitman May 31, 1819 – March 26, 1892).